Parenting is a hard job, even when there are two involved and active parents. But because life is, well, life there aren’t always two parents around. Whether a parent is gone for a multi-week work trip or a long weekend with friends, we all get landed alone with the kiddos at one time or another. 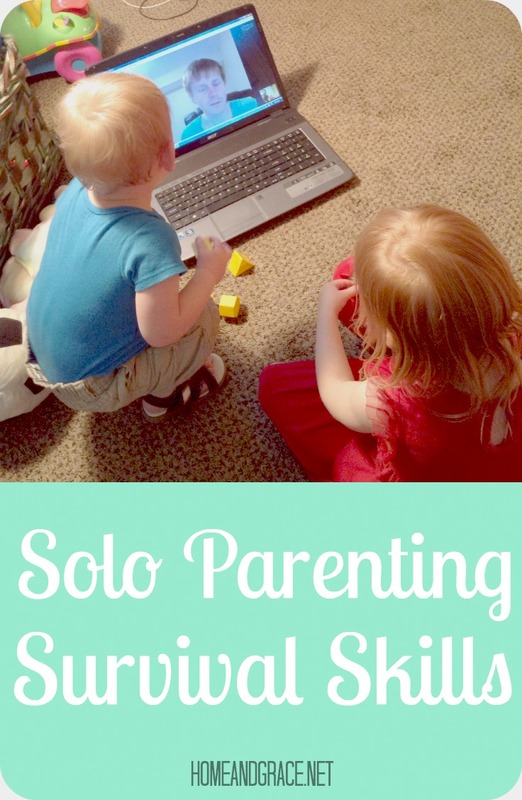 As I write this I’m halfway through three weeks of solo parenting. Ryan’s in Victoria, BC for his final classes and while I’m super excited for him to finish the academic portion of his program and to spend time with his fellow students, I’m still at home keeping two small creatures alive and relatively happy. Without daddy. Without the support of my husband. Categories: Family Life | Tags: Parenting, Solo parenting | Permalink. Way back in early 2012 my friend told me she was using the ‘no poo’ method to wash her hair, which replaces shampoo with baking soda and water and conditioner with apple cider vinegar (ACV) and water. I was hooked and planned to try it right away. Feeling pretty comfortable with making my own cleaning solutions and a mostly homemade, whole food kitchen routine I was ready to take my crunchy journey to the next level. 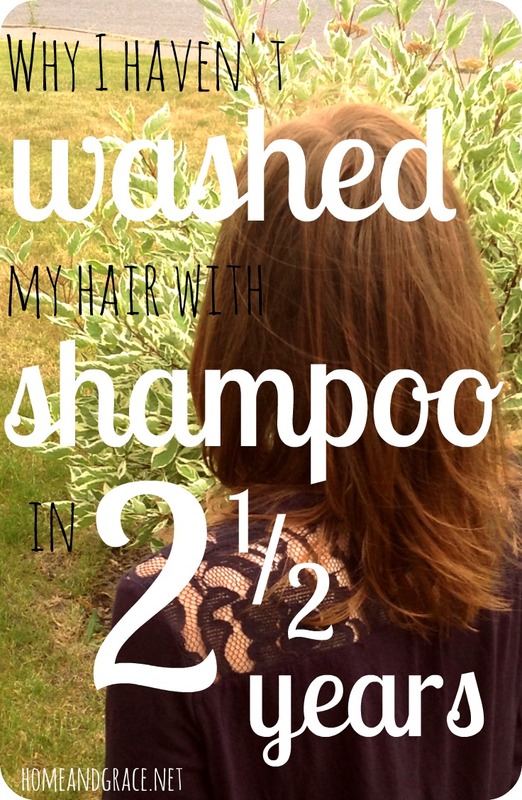 Categories: Natural Living, Uncategorized | Tags: DIY, green living, natural living, shampoo and conditioner | Permalink. Today I’m posting at Red + Honey. Read the teaser here and click over to read the rest. While you’re there, stay a while! It’s one of my favorite blogs and I am constantly blessed by it. When your baby is conceived she has a totally unique genetic make up, a mashup of you and your husband’s DNA. You can’t control whose eye color she will have, if she’ll be high-strung like you or relaxed like your husband, or, God forbid, she gets your father-in-law’s sense of humor. 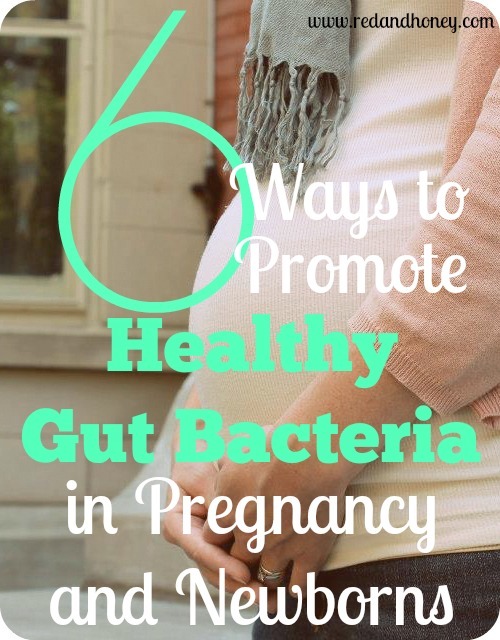 There is one thing your precious baby receives from you, as mom, from conception that you can control: her gut bacteria. Categories: Guest Post | Tags: alternative health, health, newborns, Parenting, pregnancy | Permalink. On Thursday two posts about Mother’s Day scrolled across my Facebook newsfeed. While they’re about the same holiday and both intend to celebrate mothers, they came at it from very different perspectives. And they both totally resonated with me. Categories: Family Life, Intentional Living | Tags: Mother's Day, Motherhood | Permalink. 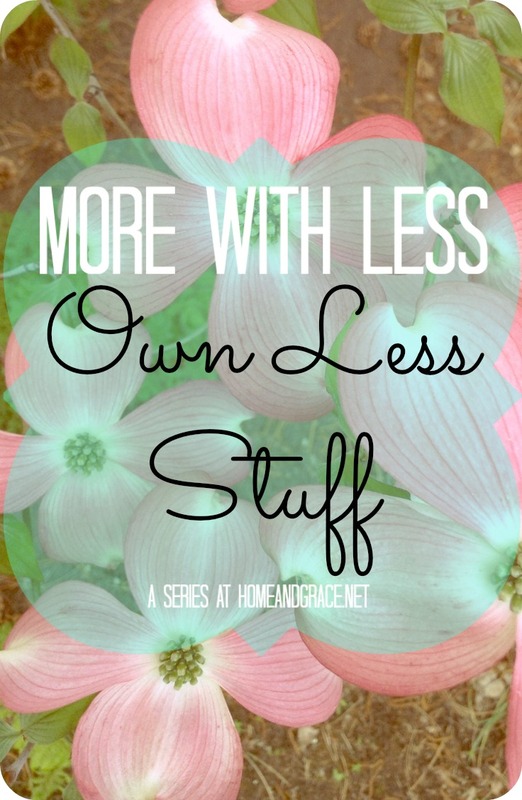 Welcome to the series More with Less where we look at various ways we can live a more abundant life with fewer possessions. I hope this series helps you to rethink how you view your money and possessions. You can read the intro My Journey with Money and previous installments: The Four Purposes of Money, Give Your Money Away, and Cultivate Contentment. 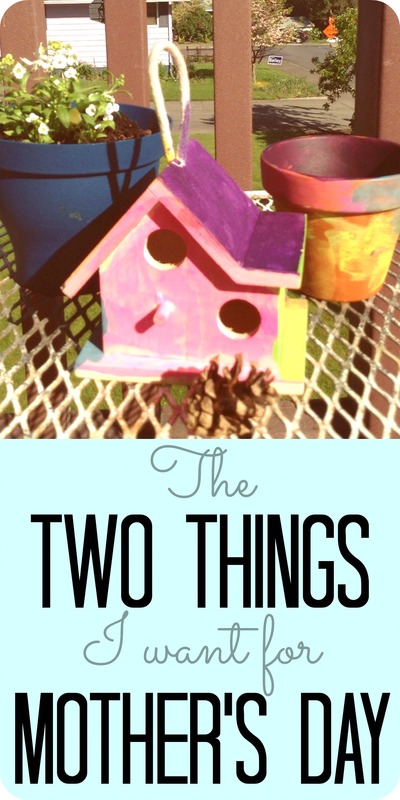 Categories: More with Less | Tags: intentional living, possessions, Simple Living | Permalink. Join Home & Grace on Facebook! Happy Easter from the Long clan! Adventures with the grandparents are the best kind of adventures. Give them a river and they’ll cross it. • A mountain and they’ll climb it. • An adventure and they’ll make the most of it. So chuffed the grandparents are finally here! The sun is out. And so are the freckles.